With the Moon blocking the sun over the USA, Google brought to the world Android 8.0, or Android Oreo. 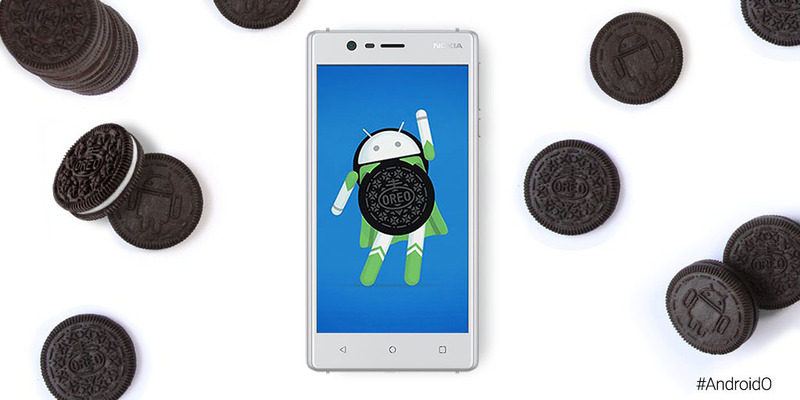 To sweeten its product, this time Google teamed up with Mondelez and named Oreo, upon the popular cookies. Android Oreo won’t be bringing some huge features, but it will boot up faster, give us PictureInPicture mode or the ability to use app over the app, reduce the activity of the battery hungry apps in background much better, be safer and provide faster updates to newer versions of Android. If you want to know more about the new features Android Oreo is bringing, check the official page of Oreo, or nicely-done video by Android Central below. The latest version of Android will be heading to Nokia phones also. We know that Nokia 3 will get it for sure, but also should the rest of the Nokia devices. The only thing we still don’t know is the timeframe of the updates. Google said officially that by the end of this year HMD Global devices will be getting the Android Oreo updates, or will be launched with it. Nokia 8 has just been introduced and will be coming to the market in two weeks, but with Android 7.1.1. Maybe some later shipments of the Nokia 8 will be arriving with the Android 8.0. We asked HMD about the specific date of the update, and we will update this post once we get the answer. *Update* Nokia TA-1077 is the 4G version of Nokia 3310. It will run YuanOS!